Born just at the peak of a long-lasting online casino glamorized era, BoVegas Casino bombarded its way to the scene at the beginning of 2017 with a set of big and bright blinding lights at its side, designed to fit its illustrious and eye-catching theme. Designed to fit the ever-reaching hands of casino-loving players around the globe, BoVegas offers services to players worldwide while implementing an impressive payment platform featuring. The Curacao licensed casino stays true to its name and focuses on giving players a spoonful of excitement with a whole lot of literally everything La Vegas related. Bringing in those shimmering big city spotlights all the way to its home page, BoVegas implements a rich Las Vegas theme all throughout its site as well to match. Add this to a customized Las Vegas themed VIP club and a sleek platform that complements the theme rather nicely and you get a joy of a layout, celebrating that old-fashioned casino charm while boasting an impressive and rather colorful game collection. From a capturing theme all the way to a powerful software we’re giving you the full-on BoVegas casino review detailing everything you need to know about the blinging Vegas charmer that is BoVegas. Bonus time is rather irregular at BoVegas. While like other casinos roaming around the cha ching scene it keeps on featuring bonuses and promotions constantly with monthly events, game of the month bonuses, and special limited time events available on site at any given time, tradition seems to end there. Use BOVEGAS300 on 2nd deposit – get 300% match bonus on slots with up to $3000. And if those “boring” old bonuses don’t quite cut it for you still, BoVegas takes things to a whole other level with its exclusive VIP Club, available to members freely upon registering and making their first deposit. Not only do members of the BoVegas VIP Club get their own set of exclusive promotion, but a whole new array of benefits to enjoy as well. From free chips to comp point, weekly cashbacks, birthday gifts, and even more, the BoVegas VIP Club has literally got promotion time covered from head to toe. That action and excitement are always good, but in the end, players make their way to a casino for one reason and for one reason alone, the games. Any good casino knows that nothing is quite as important as game time and that entertainmentwise, all games must deliver and do so spectacularly, and it seems like BoVegas has taken the note loud and clear. 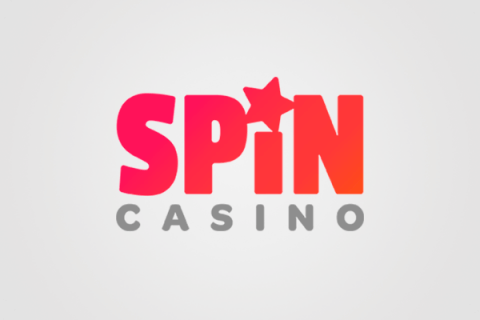 The casino has chosen to partner with RealTime Gaming which is widely considered as one of the best game providers around to assure that game time remains spectacular and hold up to their site’s standard. Famous for its remarkable combination of graphic and audio performance and a rich plot, RTG casino has produced many player favorites throughout the years so you’d better believe that any choice that includes the brand literally guarantees a great gaming experience at all times. Add this to the BoVegas Powerful gaming platform, the company’s pride and joy and you are in for some serious fun time. An honest to god player’s favorite and the most popular online casino game type to ever grace a computer screen is considered a star-studded delight under the BoVegas central stage. Between being the RTG’s running champion and its straightforward and user-friendly approach, it’s clear to see how casino slots have achieved their spot on the central stage and with popular game titles such as Cash Bandits, Lucha Libre, Swindle All the Way, Popinata, Bubble Bubble, Dragon Orb and a collection of over 150 different slot titles, a good old-fashioned reeling time is so close it’s literally only a button away. Slots may be a downright dose of pure fun sometimes, but if you’re not that big of a fan of that reeling monster, BoVegas has its fair share of table game sensation for you to dabble your gaming hands into. From several blackjack variations to Pontoon and Rummy time table gaming variation never lacks and the quality seems to never fall short. If the most classic and iconic table game of them all is what you’re into, and you thrive over a game-time infused with an interactive sensation, then Video Poker is the thing for you and BoVegas has plenty of it. With over 50 different Video Poker variations on real money iPhone casino list, from Deuces Wild all the way to Joker Poker and Jacks and Better, your hit me hand will be hankering for action no more. While BoVegas already has both a download and instant play variations on its site, the increased players need for mobility has got the team behind it developing its platform with players on the go need in particular on their mind. 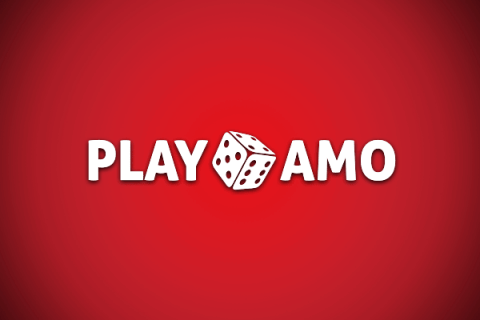 Aiming to optimize BoVegas players game time as much as possible anytime and anywhere, the site’s gaming platform works smoothly and remarkably well on the go making it an exsample among free spins no deposit mobile casino market, plus it is compatible with all mobile devices and supported on both iOS and Android. Unfortunately, game time never starts till you’ve got the coins to gas it up, and just like any other transaction online you need to know where and how to pay – and most importantly, that your finds are in the right hands. Well, let’s start with important stuff; the security. BoVegas has implemented some of the best security methods around ensuring that their players’ information remains protected constantly using 256-bit encryption technology which is widely considered as one of the best encryption technologies available on online casinos today. As to the how and where? Well, the choices are plenty and the how is rather simple. Using the cashier option under your account you just need to select your deposit method of choice. BoVegas features many of the most popular methods around with Amex, MasterCard, Visa, Bitcoin, and Secure Payment Voucher for you to choose from. To withdraw money from your account simply follow the same steps and choose the withdraw option under the Cashier section of the site. For the withdrawal process, you may use any of the following methods: Visa, MasterCard & Bank Wire. While at first glance BoVegas looks like any other regular online casino, it seems to have a charm that has been lacking on the scene for quite some time – an old-fashioned classic Vegas casino charm. 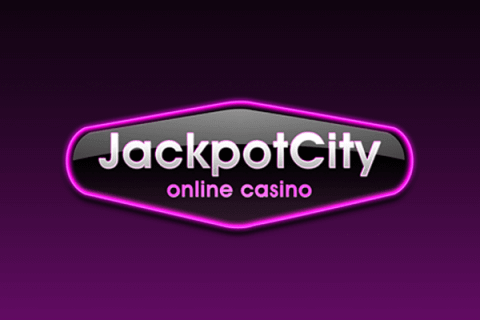 That small hidden gem manages to resurrect a feeling that has long been achieved only in an actual casino and not only that, it still reserved its technological benefits with an impressive gaming platform and a pleasure of an audio and graphics performance. Add all this to the overall customer experience, and we have no doubt in our minds that any player that chooses BoVegas is in for a great time.